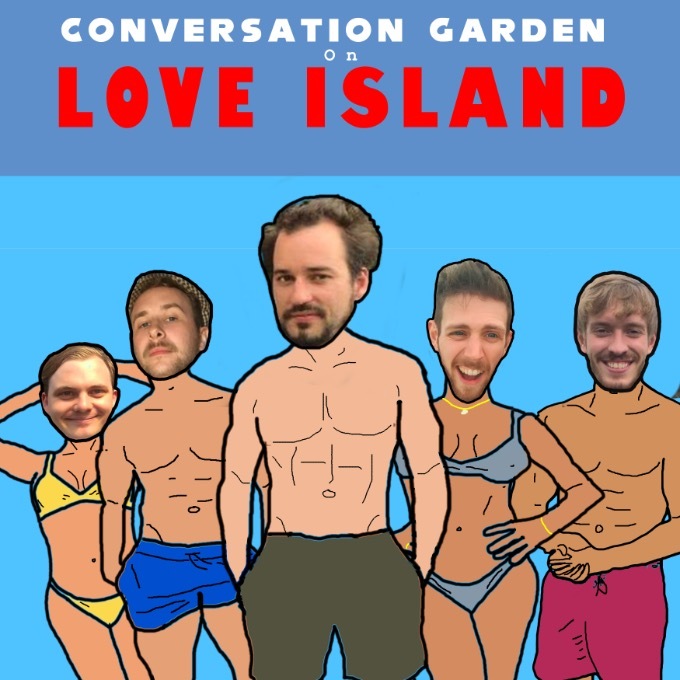 Last year Conversation Garden were detectives in a sold-out bakery based whodunnit which won Best Improv Show, this year they’ve ditched the aprons for swimwear. Dan, Lewys & Jack are marooned on Love Island, looking for love, money, and maybe survival. Matt Watts returns as host, with an improvised score from music man Doug Deans. In this show, it's your turn to decide what happens next. Prepare for an evening of unpredictable hilarity & mayhem. Please note advanced tickets are not available direct from the venue. Tickets can be purchased over the phone via the festival box office 0116 4566812 or person during the festival at the Festival Hub at Jubilee Square. Most shows will have tickets available on the door prior to the performance.